The Saturday Lotto results are in with a history of good news for our lucky customers! But never fear, your chance at winning a share in $20,000,000 is here – Saturday Lotto Superdraw is on 28th July 2018! What would you do if you win a share in $20,000,000? Would you embark on a journey of a lifetime, visiting all the exotic and taste-tantalising places you’ve heard about? Well to celebrate Saturday Lotto Superdraw, we’ve found 20 of the best markets in Australia and around the world to feed your appetite. The freshest seafood is sold here, with fisherman coming in direct from their expedition and selling the morning’s catches. Witness the magic from 4:30am, as the stalls come alive and creatures of all kinds are sold. Not into seafood? There’s plenty of food and shopping stalls to cater to everyone’s taste. Definitely not to be missed! This is one of the most amazing night scenes on offer! Eat Street features an enormous park of converted shipping containers, food trucks and outdoor eateries. Delight in some fresh gourmet delicacies, then grab a drink before taking in some live local entertainment. Probably a result of the subway/train station setting, you’ll want to stop at every stall you pass. 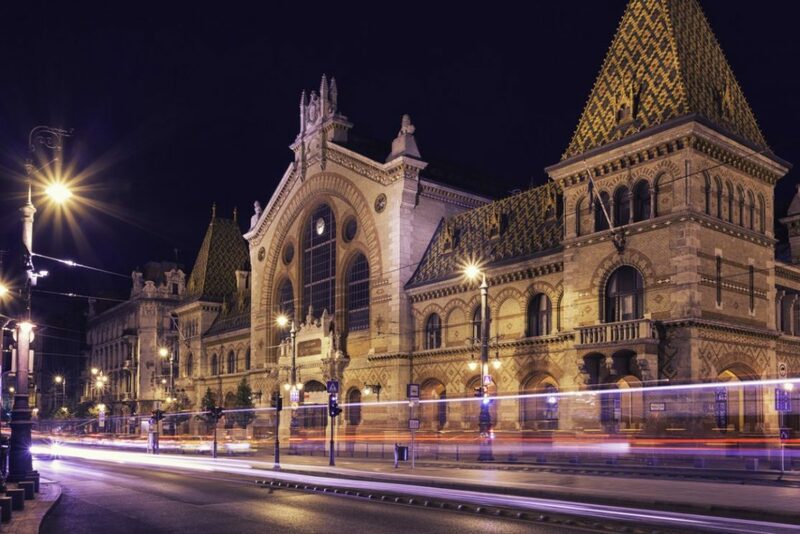 Taste the traditional Hungarian dish Lángos or explore the produce and crafts on offer. Another gem of Australia! Set among the stunning Sunshine Coast hinterlands, this famous array of market stalls and fooderies is renowned for variety and culture. 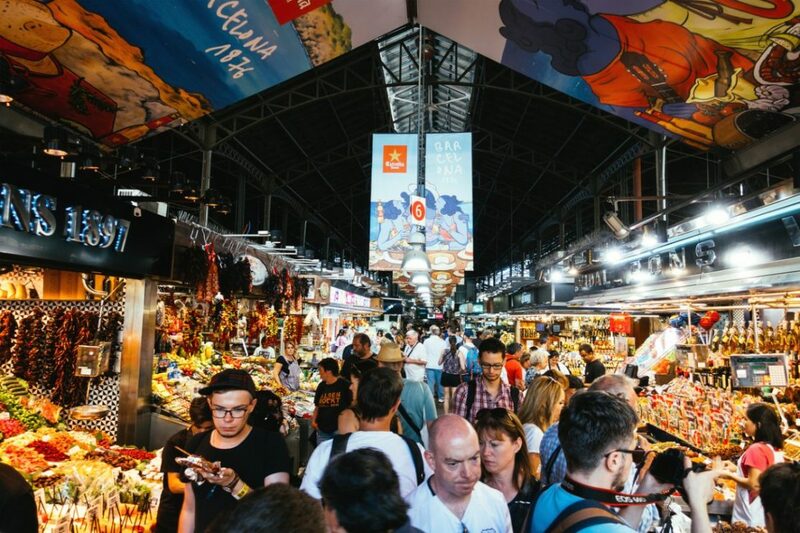 An extensive connection of stalls through streets and alleyways, make the scene for one of the most recognisable markets in the world. Tempt yourself with spices, rugs, clothing – and of course, food! Probably one of the most diverse on our list, the Camden Markets highlight the heart of London’s alternative culture. Consequently, there’s never a dull moment walking these streets – witness the street performers and events that frequent the sites. Feel like a king with your Superdraw win and head to Egypt! 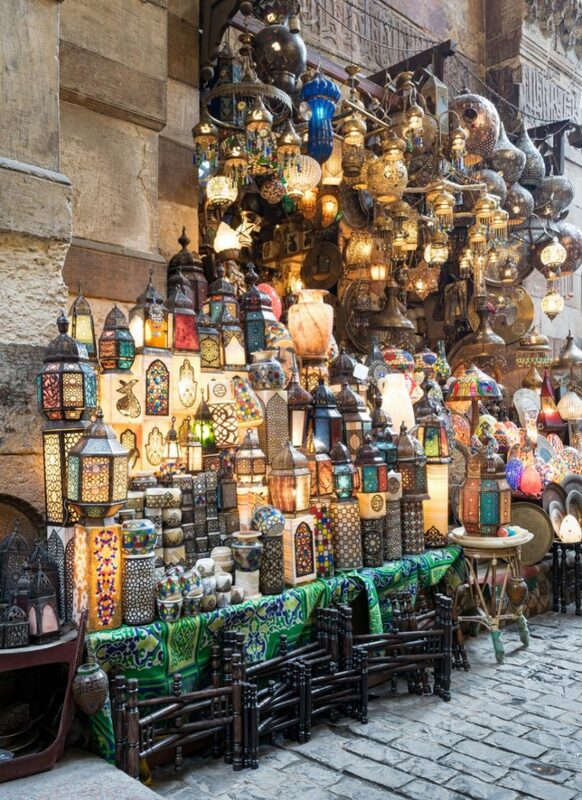 After a day of exploring the Egyptian sites, take a stroll through the unbelievable markets of Khan el-Khalili. This market has been running since the 14th century! There are ornate items of craft, jewellery, perfumes and produce to take your fancy. This renovated tram depot is home to some excellent regional and international dishes. With endless mouth-watering options, you won’t regret it. Dance your way through the stunning markets of Barcelona. Mingle with the locals on their regular shop, as you experience the authentic tastes and delights of Catalonia. 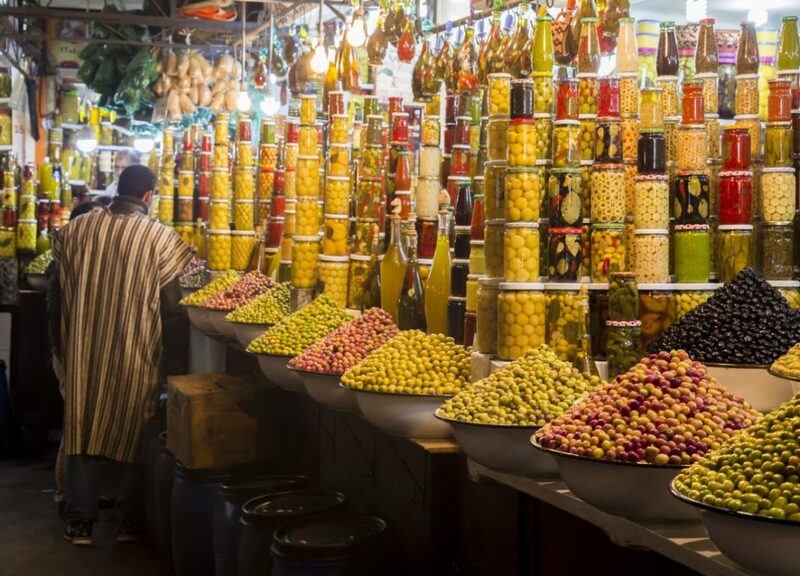 Dare to venture through this colourful market and taste the wonders. From fresh vegetables and meats to the bustling vendors selling red pancita (cow stomach soup!). 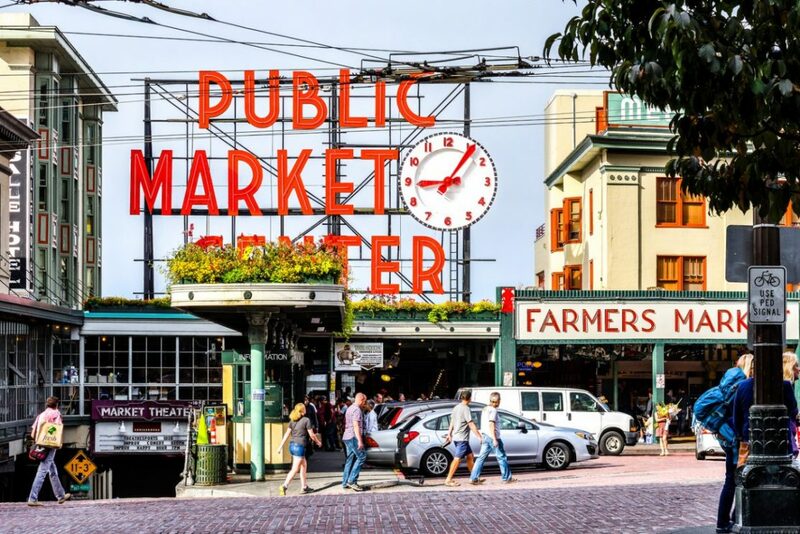 Off the main scene of Seattle, Pike Place offers a winding path of crafts, produce, and entertainment. Looking for an authentic Indian shopping experience? Then look no further than the Chandni Chowk. Amid the chaotic hive of stalls and sellers, you will find curious antiques and mouth-watering delights. Chaotic and colourful, this unique market on water features wooden boats as stalls, selling fresh produce and goods. Next is of Australia’s largest markets, operating since 1878 you can find almost anything in this mecca of food and shopping! 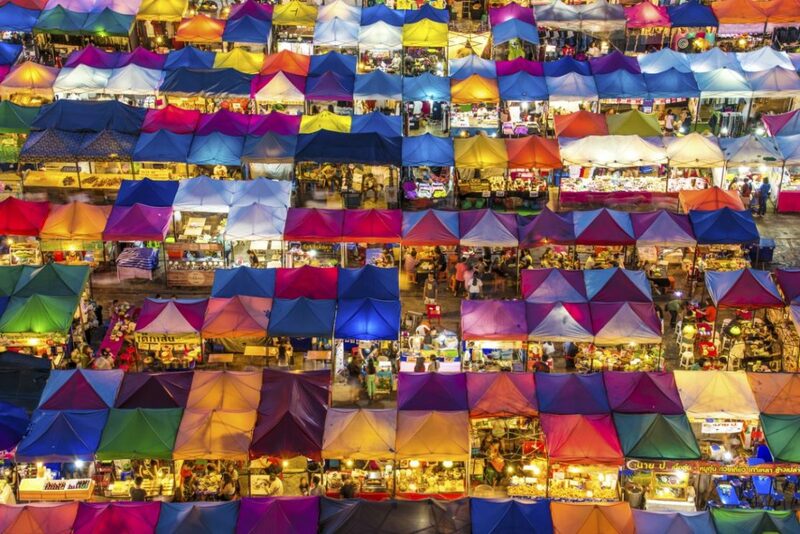 Ready for a different kind of marketplace? 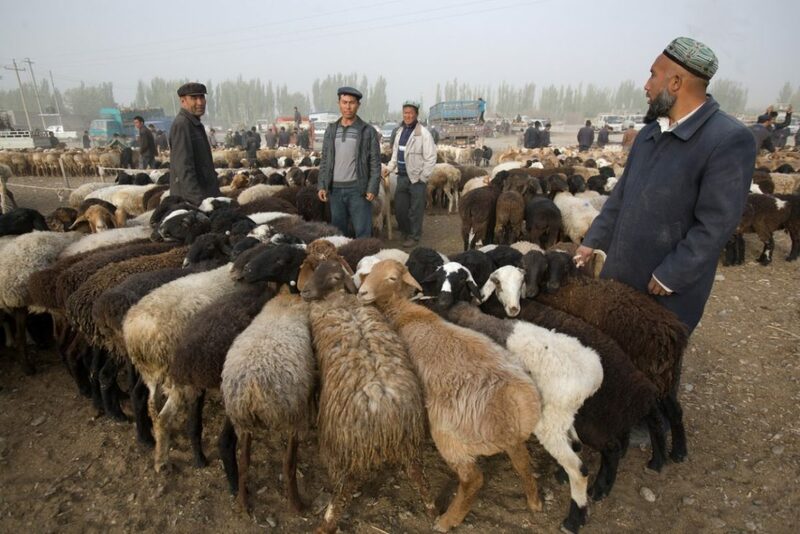 Then head to Kashgar Bazaar in China to witness the Sunday livestock market! Then continue your Asian market tour and head to 15,000 vendors over 35 acres! Are you prepared to face one of the largest markets in the world? Everything from clothing and art, to exotic pets, it’s all on offer! 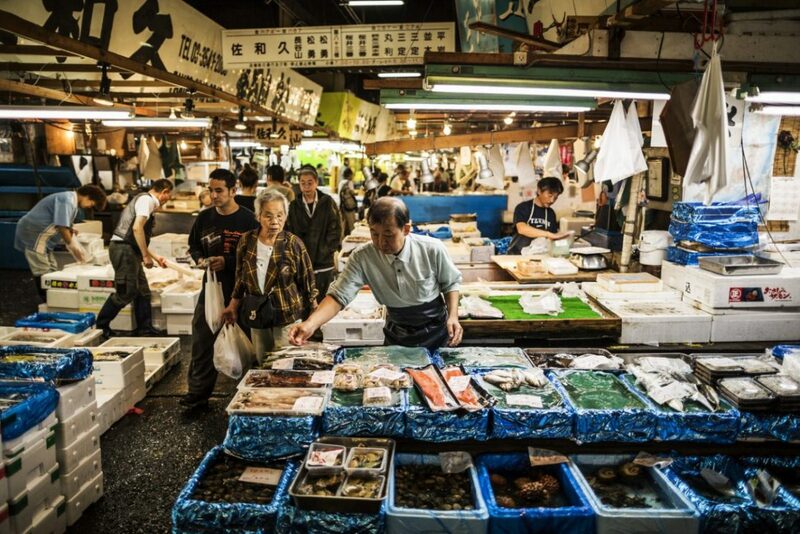 Above all, this enormous food court is home to hundreds of expert chefs and their tiny stalls. As you wander you can eat your way through native delicacies. 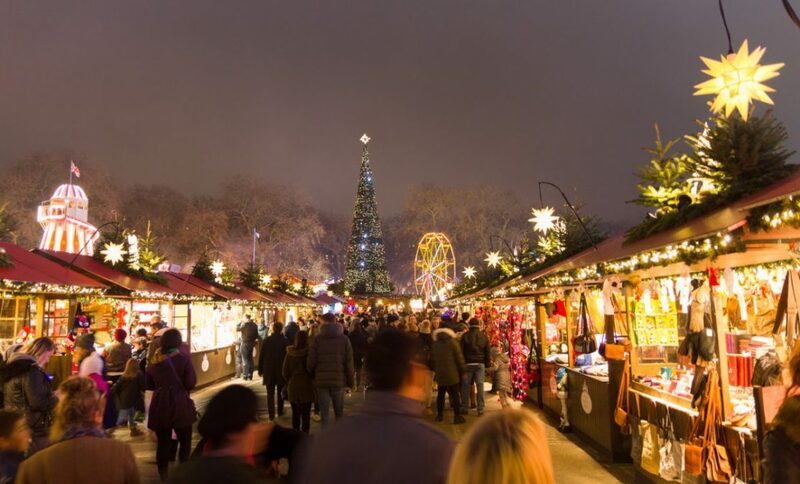 While only for a limited time each year, the magical feeling of the Christmas markets in Hyde Park is one not to miss. Mulled wine and foods of all flavours will carry you through the jolly season. Finally, we bring you to the Grand Bazaar, famously known for its array of spices. 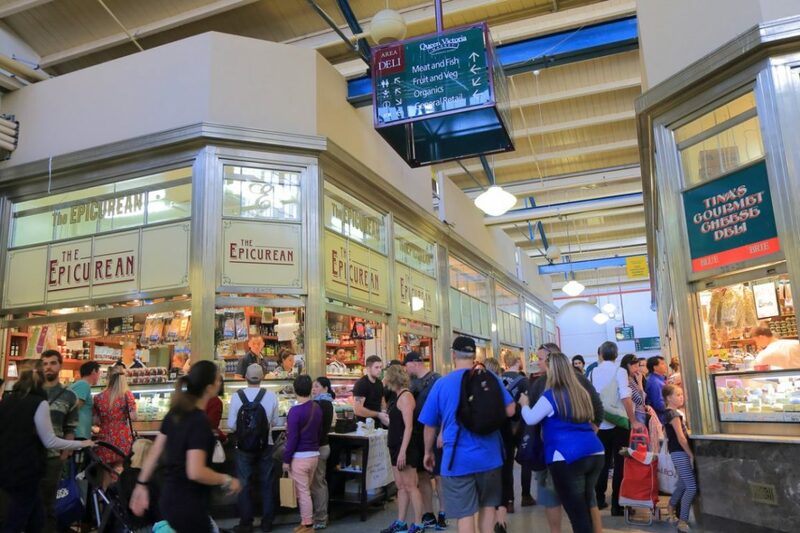 This original market is truly a magnificent experience of its own. 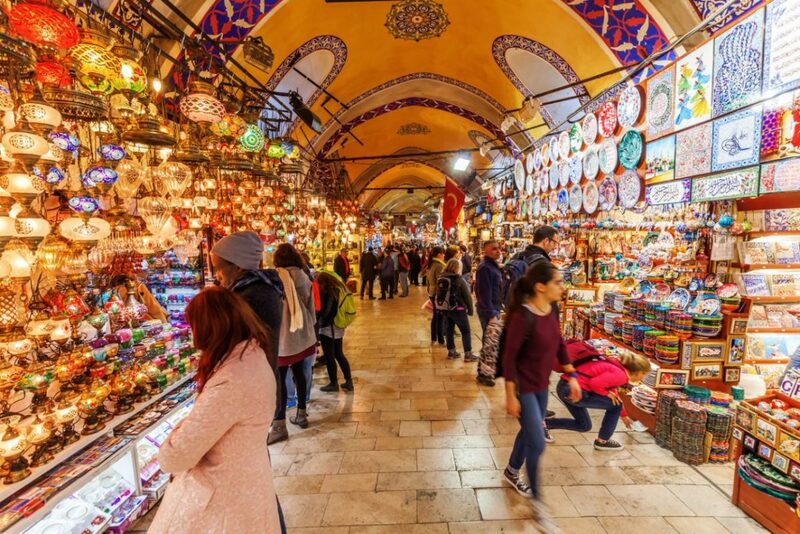 Further, the Grand Bazaar sprawls across 60 streets and has over 400,000 shoppers a day. This is a haven for all kinds of crafts and trades. One thing’s for sure, bring a camera! Finally, home to over 400 stalls, the Carrara markets are a beachside treasure of entertainment and tasty treats! For that reason, Australia’s biggest permanent markets are a popular attraction. Feeling adventurous yet? Will the Superdraw Saturday Lotto results be in your favour? Take your chance to be in to win a share in millions and get your lottery ticket in any of this week’s draws.